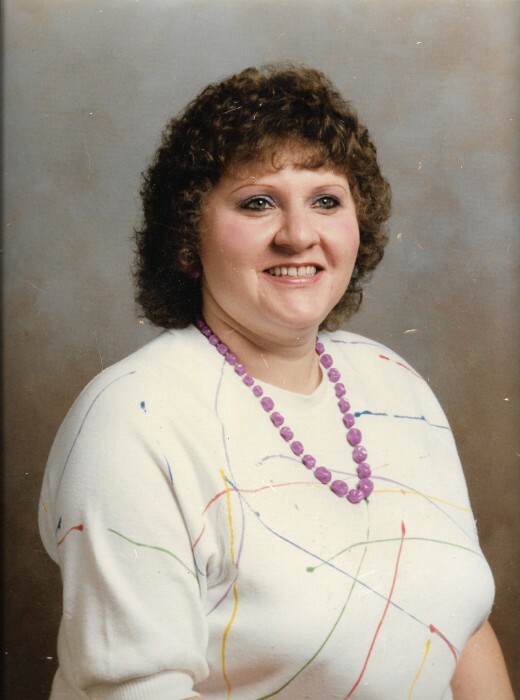 Debbie Wilson, 62, of Benton passed away Sunday evening, March 31, 2019 in Benton. Funeral services will be held at 1:00 P.M. Wednesday, April 3rd at the Morton & Johnston Funeral Home in Benton with Pastor Harol Whitlock officiating. Burial will be in the Masonic & Oddfellows Cemetery in Benton. Visitation will be after 11:00 A.M. on Wednesday at the funeral home.